Liverpool may not have the international renown or general prestige of London, but there’s something alluring about it to a lot of people traveling to England. Perhaps this stems largely from the city’s reputation as the home of The Beatles, or perhaps it’s because people all over the world are familiar with the local Premiership football team. Whatever it may be, something is keeping Liverpool among the most visited cities in the United Kingdom. So we thought we’d take a look at some of the fun things people get up to while they’re in town. 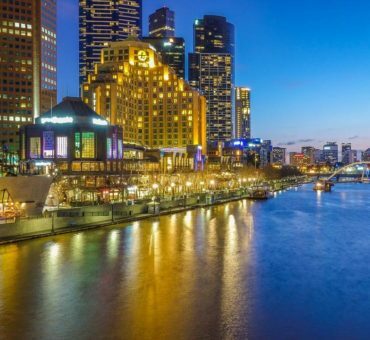 As it turns out, there’s quite an array of things to see and do, including sports, culture, history, and local food and drink. These are a few things that stand out in particular. As mentioned, The Beatles are right up there with the main associations’ people have with Liverpool, and The Beatles Story is frequently recommended as one of the main tourist activities in town. So, ignoring the stigma of designated “tourist traps,” we figured we’d start with it here. This is basically an immersive experience that takes you through the early days of The Beatles and helps you to gain some understanding of what it may have been like when the biggest band in modern history was getting its start in this mid-sized British city. 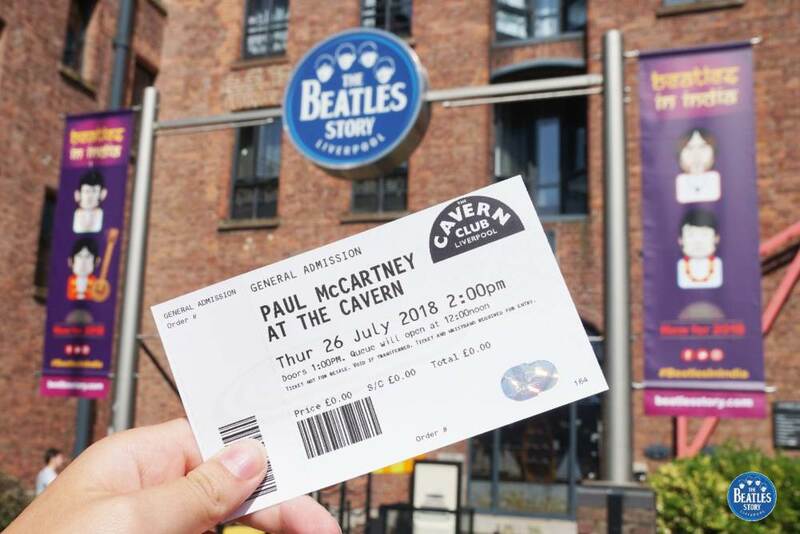 An audio tour helps to guide guests through exact replicas of some of the venues at which The Beatles first made a name for themselves, including Casbah and the Cavern Club (which we’re actually getting to later in this same article). It’s a little bit of an atypical music history experience, but one that feels fittingly authentic for the band’s hometown. You may know about the ferry across the Mersey from the Gerry And The Pacemakers song about this very activity. 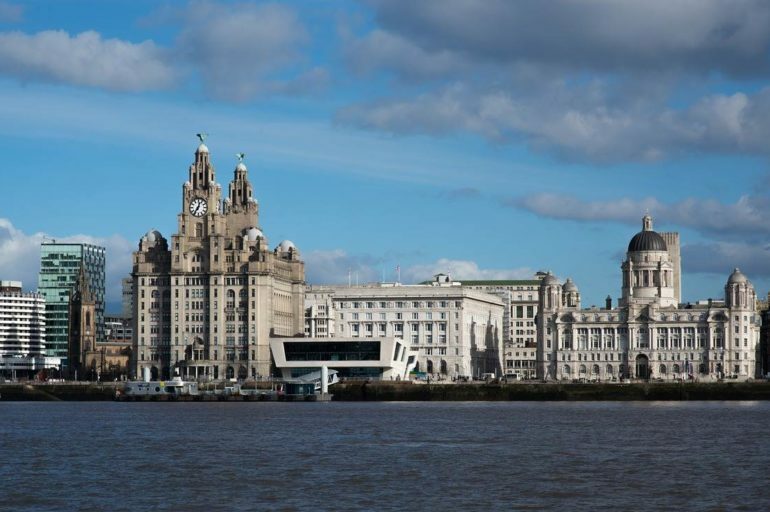 If not, you can still enjoy the very popular ferry ride across the River Mersey, which is effectively a day cruise that takes you along the side of the city and allows you to get an excellent view of it from the water. There’s nothing particularly unique or unusual that happens, but it can make for a fun, festive daytime activity and some great sightseeing. There’s always something nice about getting out on the river alongside a major city, and when the ferry ride is famous on top of that, it’s a win-win! There’s a historic quality to English football, to begin with, and with some of the clubs, it seems to carry some extra weight. Liverpool FC, which plays its matches at the local stadium known as Anfield, is just such a club. The team was founded over 120 years ago and has at times been one of the richest and most successful clubs in Europe (though there have been down periods as well). As you might expect with this sort of history, visiting Anfield has become more than a sporting experience. There’s an aura to the place that makes it a major landmark in the city. It doesn’t hurt that Liverpool appears to be on the cusp of a very strong era. The club had an excellent run in international play last season and is now in the running to sign a big star – America’s Christian Pulisic, who currently plays in the German league. 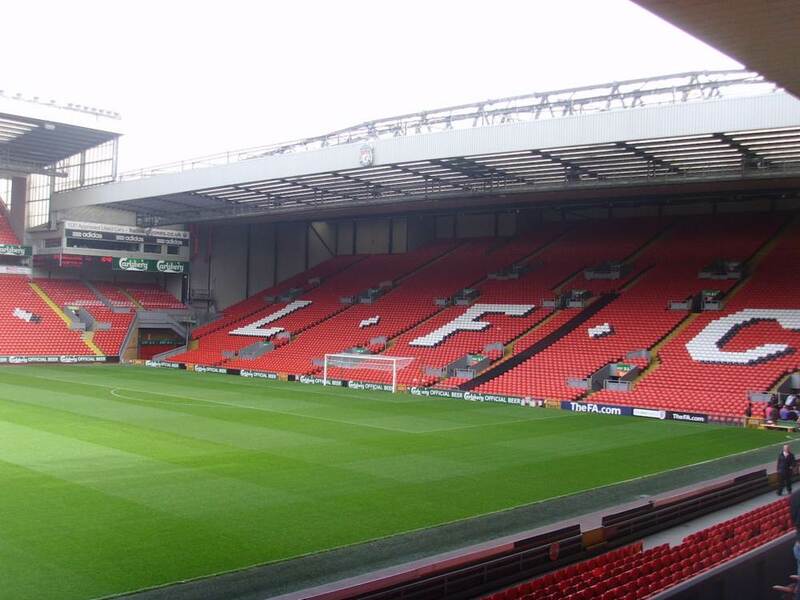 The near future is bright for Liverpool, which makes Anfield that much more alluring. Some are surprised to learn that Liverpool is actually a major city for parks. In fact, it’s said to have more parks than any other English city save London and, depending on what you designate as a park (Liverpool counts cemeteries, for instance), more than Paris! Sefton Park is the real highlight among them all, however. It’s a Grade 1 Historical Park (which basically means it’s one of the really nice and thoroughly preserved ones) and covers an incredible 235 acres within the city. Home to various statues of famous figures, assorted memorials, endless green space, and the iconic glass “palm house,” it’s the best spot in town for a long walk or just a day out exploring. 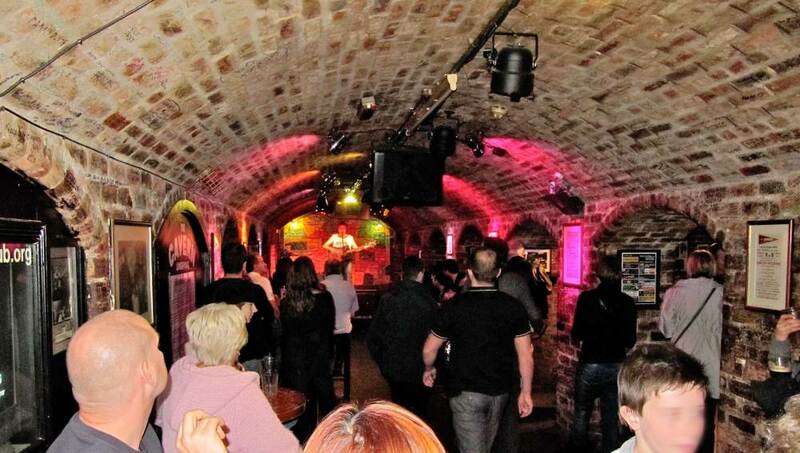 The Cavern Club is one of those venues you’ll see a replica of if you experience The Beatles Story in Liverpool. But the real place is still open, or at least a version of it is. It was actually (somewhat criminally) destroyed some 35 years ago, but brought back to life just a few years later. It continues to support live music performances today, and while it’s actually a fairly nondescript club, its history is more or less unrivalled. Not only was it effectively the home stage for The Beatles (with Paul McCartney and John Lennon even playing shows there before the band formed), it also hosted the Rolling Stones in their early days, as well as some other well-known bands. If you’re a music lover or you experience history to any degree, it’s a place you simply have to stop by. A lot of cities around England are famous for their pubs, and the idea in general of a “British pub crawl” is a popular draw. But we’ll just state quickly that Liverpool happens to be home to, particularly beautiful pubs. If you like attractive settings and appealing atmospheres when you stop to grab a pint, this is the city for you. We’ll point to Doctor Duncan’s, The Phil, and The Vines in particular as three gorgeous, enjoyable options. 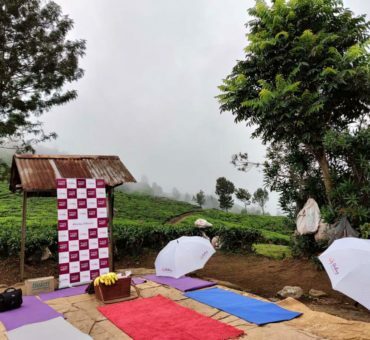 Offbeat Ooty - Holidaying Differently At Sterling Ooty Fern Hill!